Water scarcity in India is one of the main issues that we face today. 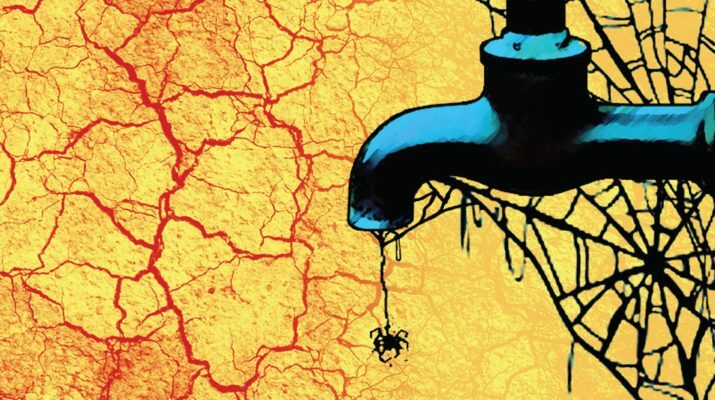 Excessive water pollution, unhygienic habits, deteriorating water table, prolonged droughts are some of the main reasons of water scarcity and pollution in India. According to a report by Water.org, The World Bank estimates that 21 percent of the communicable diseases are caused by drinking unclean water. Though we will be celebrating our 69th Republic Day on the 26th January, 2018, we still have a long way to go to overcome the problem of water scarcity in India. 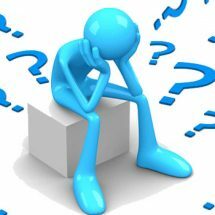 Considering the grim situation, it is time to stop ignoring the situation and take some easy steps to improve the situation. Read on. 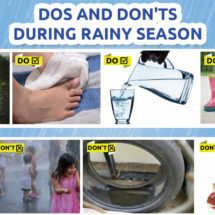 The first and foremost step that we need to take is to stop polluting the different sources of water. Approximately 80% of the water resources in our country is polluted. Dumping domestic sewage in water sources, untreated sewage are the main sources of water pollution. 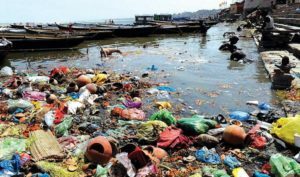 Though some of these factors are not under our control, we can always take some steps to such as cleaning the beaches, avoid littering the water bodies to address the problem. This is another important and effective way to ensure that everyone gets access to clean drinking water. 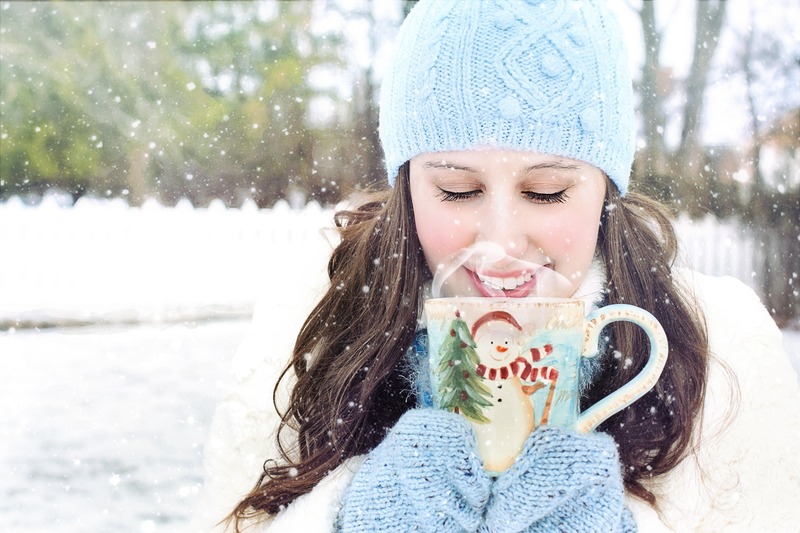 Boiling water is not effective in removing the harmful contaminants present in water. 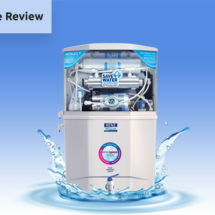 As a result, it is necessary to use a water purifier to remove the impurities from water. 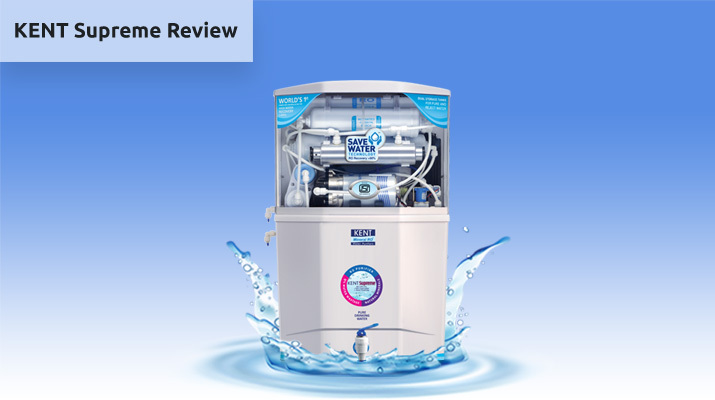 With the availability of a number of water purifiers in the market, choosing the right purifier is no longer a problem. Unfortunately, many people still think that drinking clean water is a luxury, which makes it important to increase awareness about the methods of water purification. 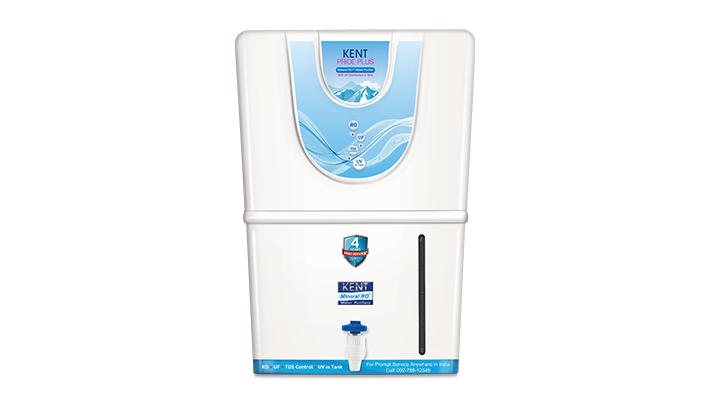 Water purifiers, which are generally assumed to be expensive, are available at pocket-friendly prices. 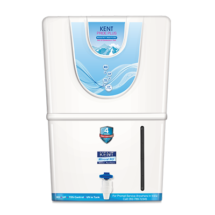 These purifiers can play an important role in reducing the chances of water borne diseases. Water wastage is another main cause of shortage of clean drinking water. Many of us tend to fix leaks or keep the tap water running which cause a lot of water wastage. Reusing rejected water from RO Purifiers, turning off the tap when not in use, fixing the leaks, using water saving devices for your taps can go a long way in water conservation and reducing wastage. 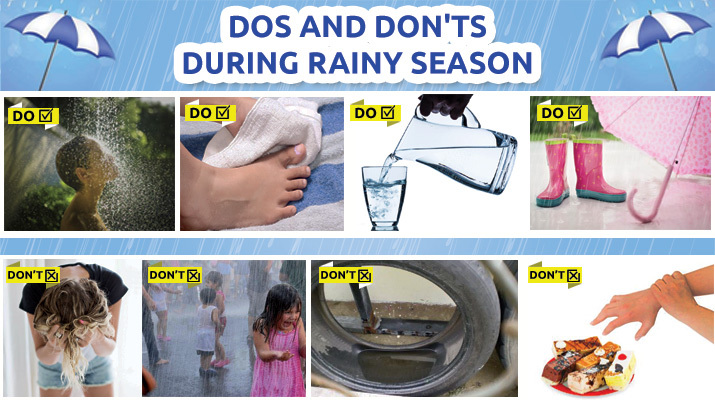 In addition, you also take collect rainwater to wash your car or water your plants in an initiative to save water. Plastic water bottles have become a necessity for us. 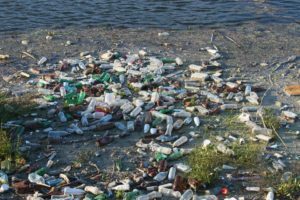 However, many of us tend to ignore the fact that the plastic bottles we use find their way into the water bodies leading to excessive pollution. Instead of resorting to plastic water bottles, install a water purifier and carry a bottle of water wherever you go. If you really need to use plastic bottles, ensure that you recycle plastics to prevent pollution. In India, approximately 69 million people lack access to clean drinking water. There are many unsung heroes who have started initiatives to provide clean drinking water to people. Whether it is digging wells, spreading awareness about clean water or sharing 5 litres of clean water with the needy, there are many initiatives you can take to improve the situation. Being a part of one of these causes can go a long way in helping people get clean drinking water. 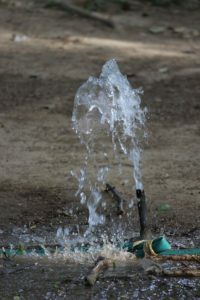 Those were only some of the ways to reduce water scarcity in India and ensure that everyone gets to drink clean water. Considering the grim situation, taking effective steps to save water needs immediate attention. Though it may not be possible to bring about a drastic change in the situation immediately, these small steps can help in overcoming the problem to some extent.